The Seasons On Earth. Position Of The Earth At The Solstice In.. Royalty Free Cliparts, Vectors, And Stock Illustration. Image 41710883. Vector - The seasons on Earth. 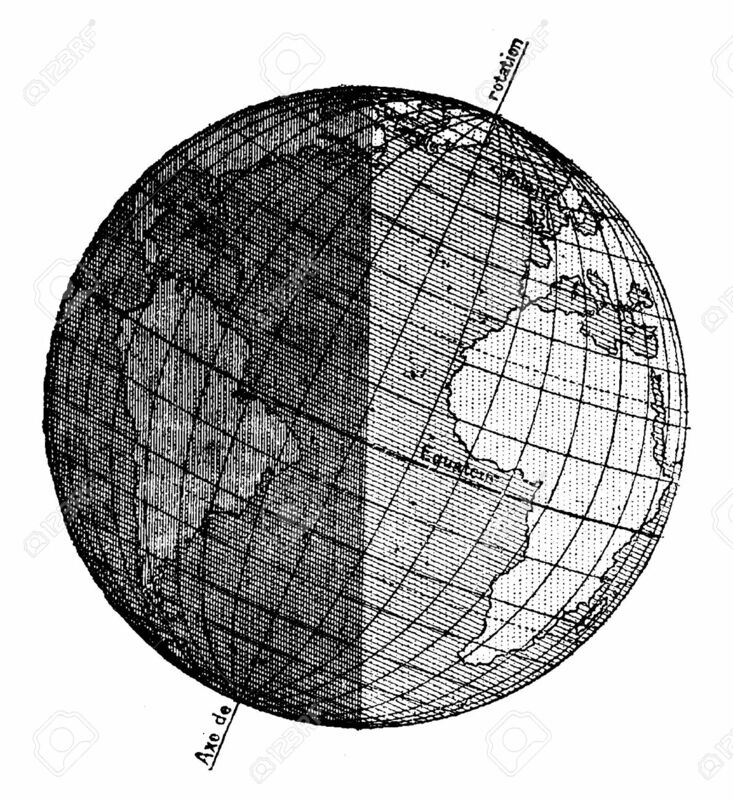 Position of the Earth at the solstice in June, vintage engraved illustration. Earth before man – 1886. The seasons on Earth. Position of the Earth at the solstice in June, vintage engraved illustration. Earth before man – 1886.